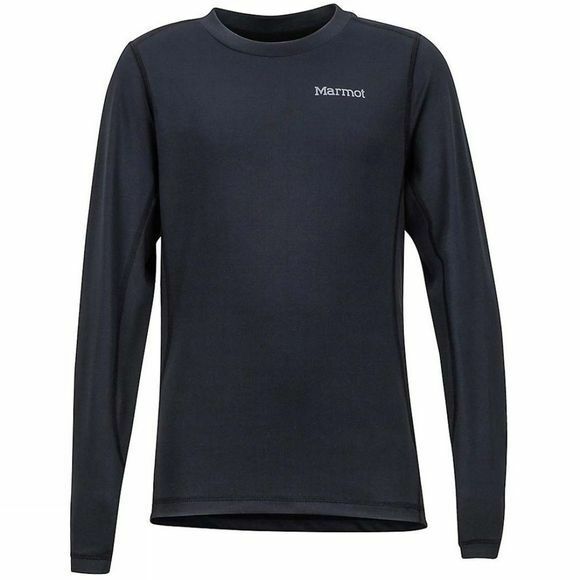 Layer him up with the Boy's Midweight Harrier Crew from Marmot if the temperature has already dropped by the time he heads outside. The moisture-wicking, quick-drying fabric will keep him dry and comfortable. 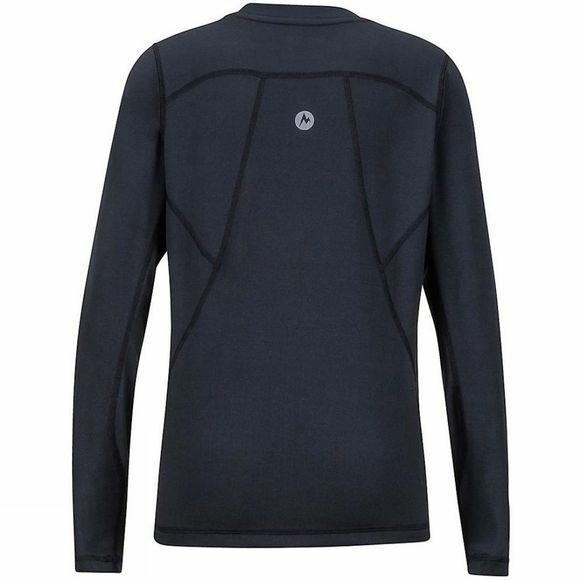 Flatlock seams and the tag-free neckline prevent irritation and chafing.